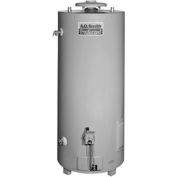 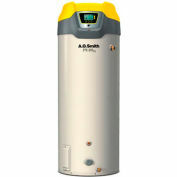 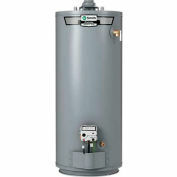 The ProLine® High Recovery gas water heater is designed for reliable performance, reduced NOx emissions and has 80% thermal efficiency. 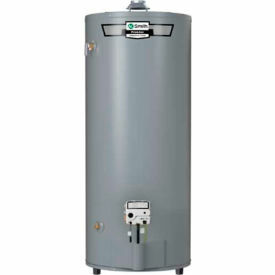 Featuring a 74-gallon tank and a 75,100 BTU gas burner, the PCG-75 standard vent delivers a thermal efficiency of 80%, and a recovery rate of 81 gallons per hour. It carries a 10-year limited warranty, and meets Low NOx emission requirements.